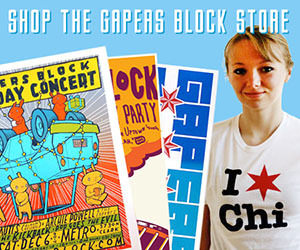 In the last couple of years, Chicago's craft brewing scene has exploded. 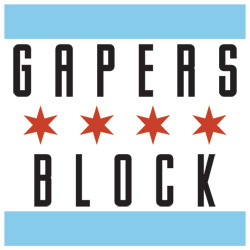 To help acquaint you with the breadth of the industry, we at Gapers Block put together a "microbrewery crawl" showcasing some of the great beers being produced in the city. 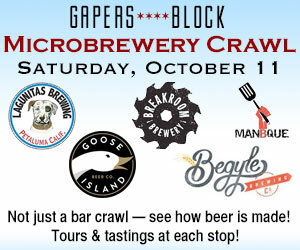 The Gapers Block Microbrewery Crawl on Saturday, Oct. 11 kicks off at the new Lagunitas Brewery and travels by bus to Goose Island's brewery and new barrel house on Fulton Street. From there we'll head to the brand new BreakRoom Brewery and finish up at the Begyle Brewing, where we'll learn what "community supported beer" is -- and also enjoy freshly grilled food from Manbque. For $60 per person, participants will enjoy samples of several beers at each stop, and get a tour of four very different breweries, learning how beer is made at the microbrewery and craft brewery scale and what's different about each brewery's approach. Plus you get dinner from ManBQue! This is a truly unique experience and past crawls have sold out -- get your tickets now! The crawl begins at 11am at Lagunitas Brewery, 1843 S. Washtenaw Ave. (close to the California-Cermak stop on the Pink Line and the Western station on the Metra BNSF line to Aurora) The brewery tour will start around 11:30, so don't be late! The tour ends at Begyle Brewing, 1800 W. Cuyler Ave. (close to the Irving Park stop on the Brown Line and the Ravenswood station on the Metra UP North line). Transportation is not provided back to Lagunitas, so don't drive to this event. Besides, it's a microbrewery crawl, who thinks driving home is a good idea? Note: Must be 21 or older to participate in this event. You'll be required to sign a legal disclaimer at registration.